Petra, is a historical and archaeological city in the southern Jordan that is famous for its rock-cut architecture. 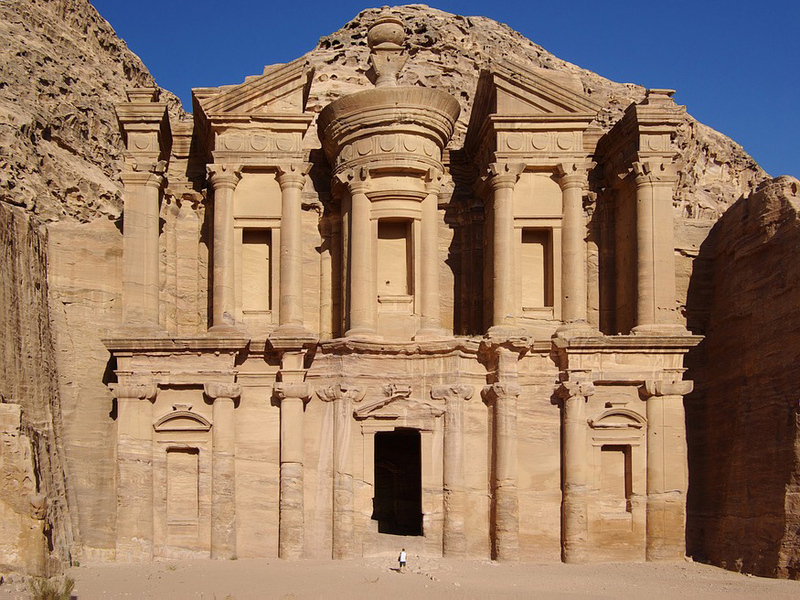 Another name for Petra is the Rose City due to the colour of the stone out of which it is carved. It is a symbol of Jordan, as well as Jordan’s most-visited tourist attraction. Jordan is one of the countries that make up the Middle East. 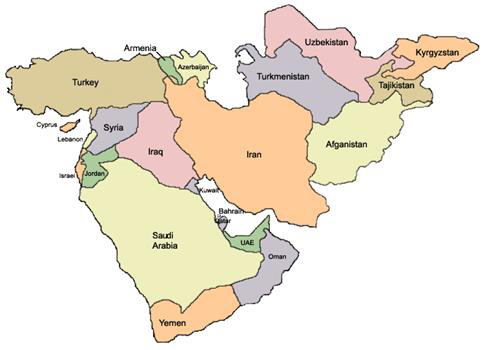 Here is a map of what countries are considered as the modern day Middle East. We are able to ship to and from all of the Middle East countries, the paperwork side of shipping for the Middle East can be complicated, this is where our years of experience shine through. We can help you complete all the nesseceasry paperwork to make you shipment go smoothly and not be held up in the destination country because the shipping paperwork is incorrect. Call us today on 01246 451231.